In late July, Lehigh Valley welcomed more than 850 attendees of the Buick Club of America for their 50th Anniversary Celebration. After three years of planning, the five-day event came to fruition on July 26. 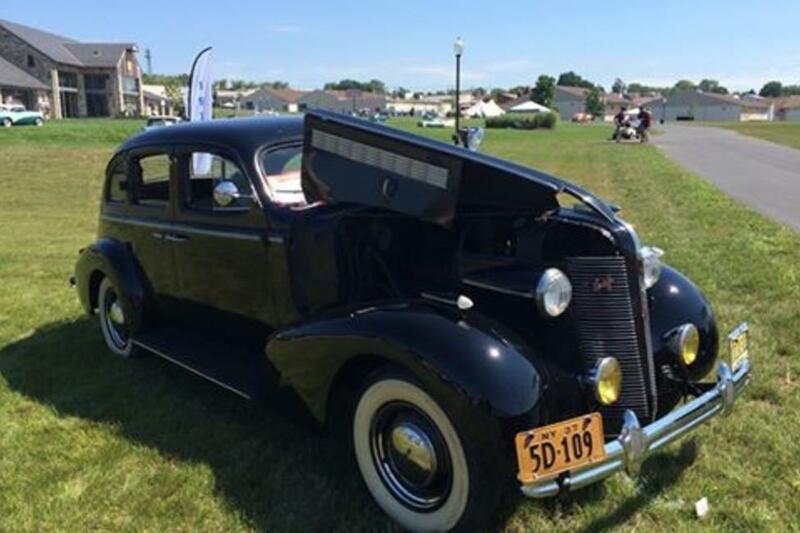 Attendees brought 650 stunning vehicles to the region. Many of these vehicles were on display at the Bulgari Complex in Allentown, a unique space that marked its first public opening for this event. Twenty-three area hotels welcomed guests from South Africa, Australia, New Zealand, Austria, Sweden, Switzerland, and across the United States. In fact, a group of members even drove their Buicks cross-country from Washington, picking up more attendees along the way. FAM tours were hosted in Lehigh Valley with stops at C.F. Martin & Co. Guitar Factory, America On Wheels, and Clover Hill Winery. Additional tours visited The Antique Automobile Club of America Museum in Hershey and the Simeone Foundation Automotive Museum in Philadelphia. 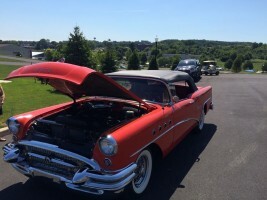 Special events held throughout the 50th Anniversary Celebration included a cruise of more than 40 cars to Dorney Park, a banquet dinner hosted at the Center at Holiday Inn, and the Buick Club Celebration Dinner hosted at Agri~Plex at the Allentown Fairgrounds. For an inside look at Agri~Plex at the Allentown Fairgrounds, check out this episode of Meet in Lehigh Valley.